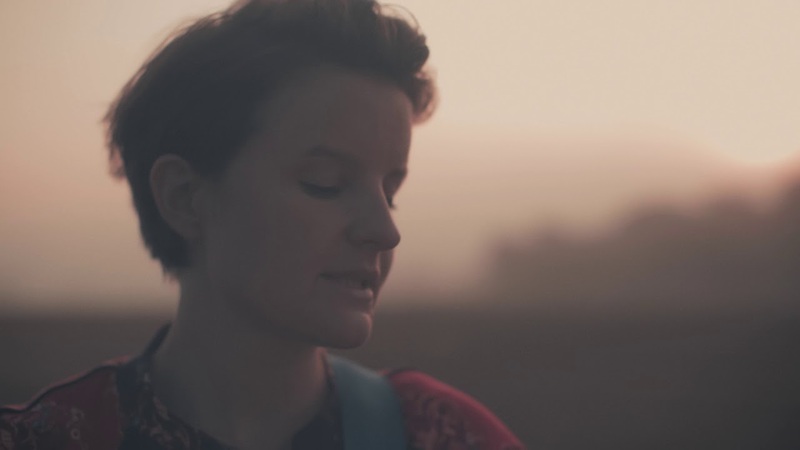 Critically-acclaimed soul-folk artist Me for Queen (aka Mary Erskine) has premiered the official music video for her new single Jessica, out now This is the first song Mary has written and recorded on the guitar, which is what I adore more on this track. Such a stunning vulnerable song showcasing her guitar and songwriting skills. Watch the music video below! The intricacy and elegance of Me For Queen’s songwriting and delivery has prompted comparisons to Regina Spektor, Alessi’s Ark and Carole King, with a slight touch of Kate Bush and Laura J Martin.